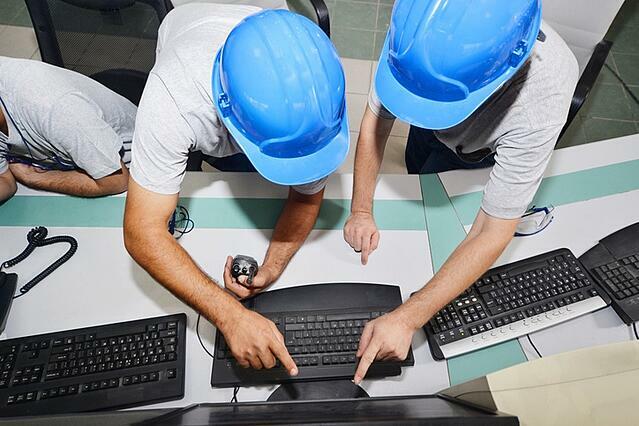 It’s no secret that there is an increasing skills gap in the manufacturing sector. One study conducted by Deloitte found that 84% of executives agree there is a talent shortage in the U.S. manufacturing sector. When asked what the executives consider to be the most serious skill deficiencies, technical and computer skills were at the top, followed by a lack of problem solving skills, basic technical training, and math skills. However, the problem isn’t just the skills gap, there is also an issue with young workers (think: Millennials and Generation Z) choosing not to pursue manufacturing jobs. Deloitte estimated that by 2025, 3.4 million manufacturing jobs will be needed, but 2 million of these jobs will go unfilled due to the talent shortage. The Deloitte study found that two out of three parents would not encourage their children to pursue a career in manufacturing due to the perception of little job security and limited career prospects. However, manufacturing has evolved and we know these old perceptions are no longer accurate. Key skills needed in today's manufacturing jobs include teamwork, problem solving, multitasking, and adaptability. So, when recruiting young candidates, eliminate the poor manufacturing image and instead leverage today's innovative technology and automated systems. Young talent will be more attracted to the job if they know that it will be intellectually stimulating and technologically advanced. Partner with local trade schools. Create apprenticeship programs. Work with colleges and universities to develop credit-earning internships. Create a strong training program. Not only will having these programs help you get young workers into the organization, but it will also help shrink the skills gap by allowing the organizations to teach the young employees the skills they need first hand. Millennials and Gen Zs aren’t just looking for a job to pay the bills. They want to know that what they are doing matters and has a larger impact on the world. Demonstrate how their work matters to the big picture. Show them how they are contributing to the organization's goals and missions, and as an organization show how you are contributing to society. At the end of the day, Millennial and Gen Z employees aren’t all that hard to figure out. Like everyone else, they want a steady paycheck, a reliable job, opportunities to grow and be challenged, to be valued, and to value what they do. This can all be achieved by pursuing a manufacturing career, but the trick is effectively communicating that message to the job seekers. 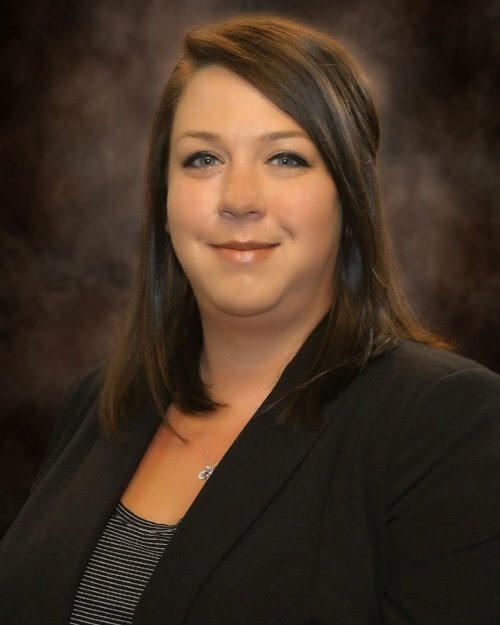 Cassandra is a Consulting Associate located at Select International's Pittsburgh office. She holds a Master's degree in Industrial Organizational Psychology. She works with clients across many different industries, including manufacturing, retail, customer service, and healthcare. Her areas of expertise include providing training and support for Select International’s applicant tracking system, SelecTrak, as well as assisting clients with requests and questions regarding tools and processes.